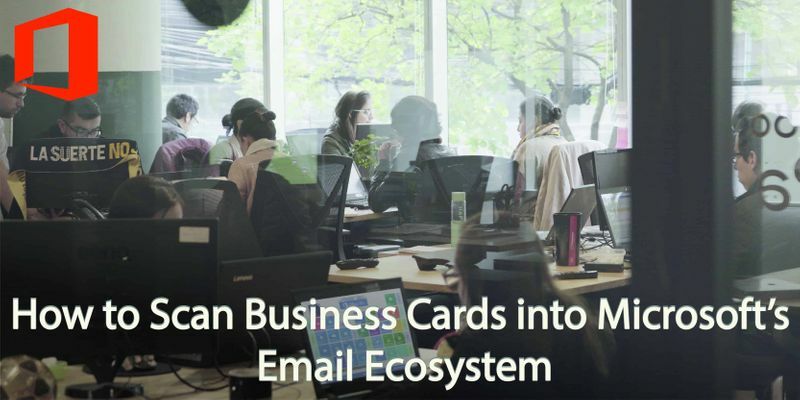 Exchanging business cards is part of everyday life for many business people, but what to do with them all? 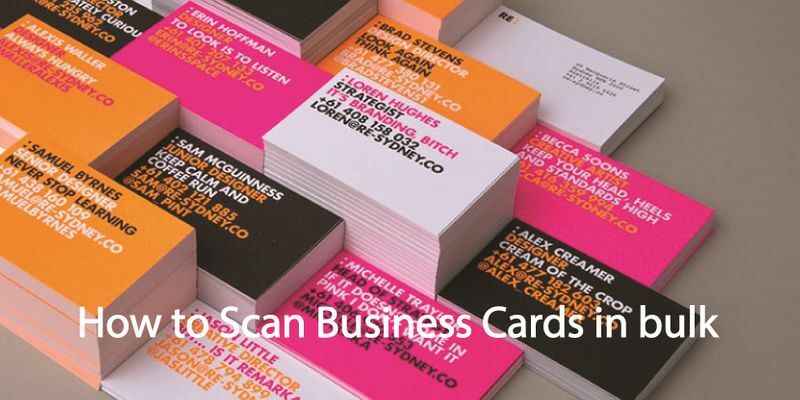 It can be tricky remembering whose card is who, and inputting details into your contacts can be very time consuming. 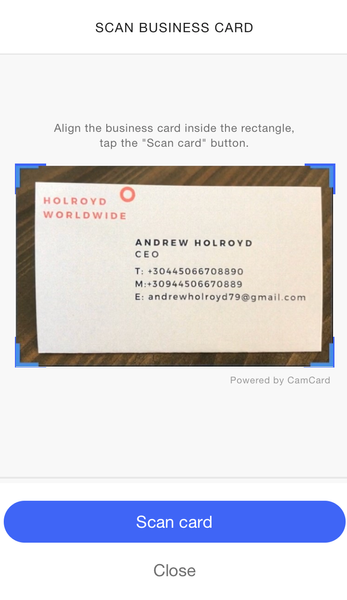 Thankfully, there are a few simple options for scanning contact details into your Google contacts. 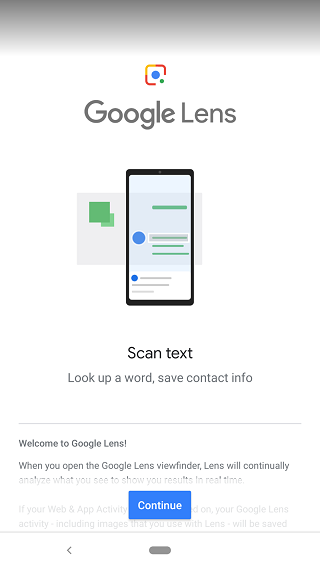 Firstly, ensure your phone contacts are syncing with Google contacts, here is how if you need help: for iPhone, for Android. 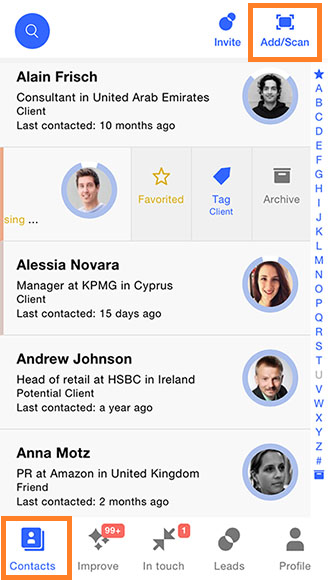 Open the Covve app and go to Contacts. Hit add/scan, this will open the camera with a scan field. 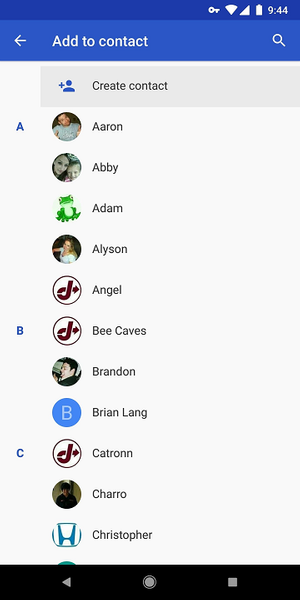 The details will be placed into the contact record and you can edit details or add a note e.g. about where you met. 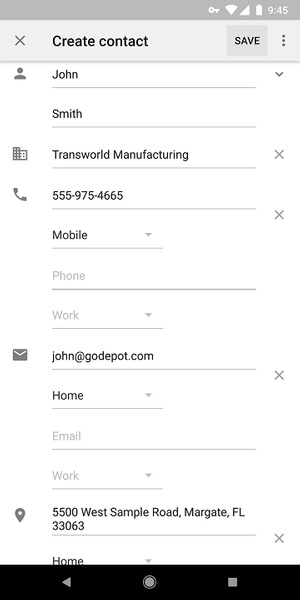 Covve syncs with your phone’s address book and if you have your contacts connected with Gmail it will also seamlessly sync with Google contacts as well – and you are done! 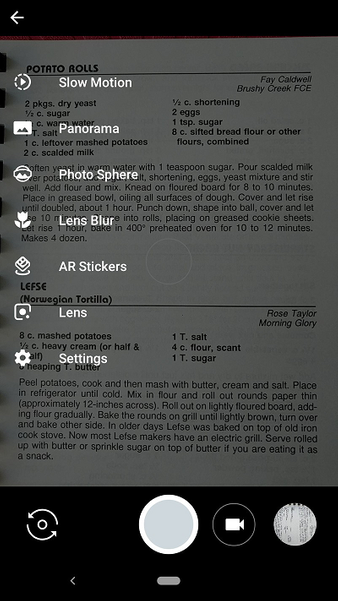 First you’ll need to download Google Lens. This handy app comes installed with Pixel phones but can be downloaded from the Play Store for any Android device. Once you’ve downloaded the app, open it and it will present you with a variety of options to scan information via the camera. 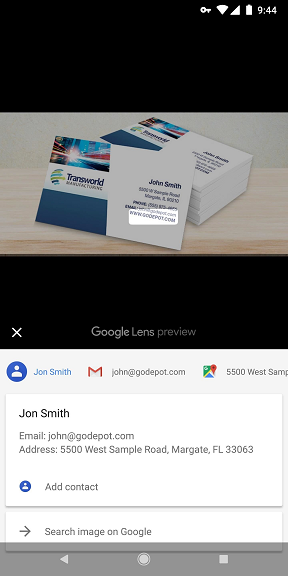 Or tap the Google Lens icon inside your phone’s camera app (if available). Tap on the text you want to capture. 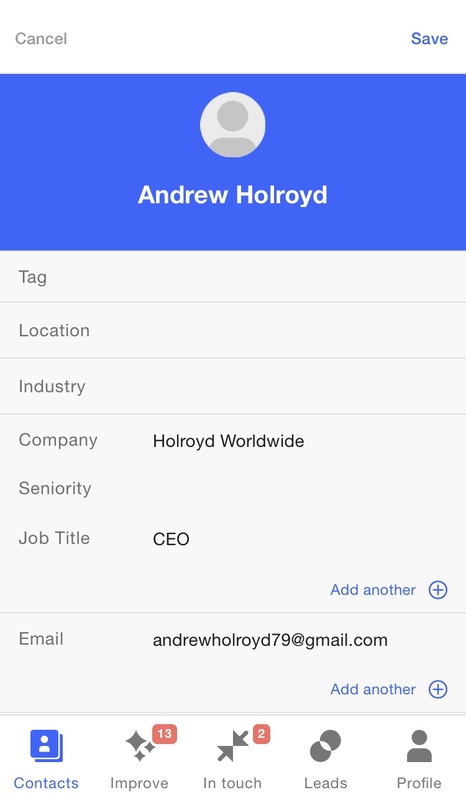 If presented with a bulk of text the app will normally identify the relevant text on a business card. You’ll be presented with a series of options including looking up the contacts details online. 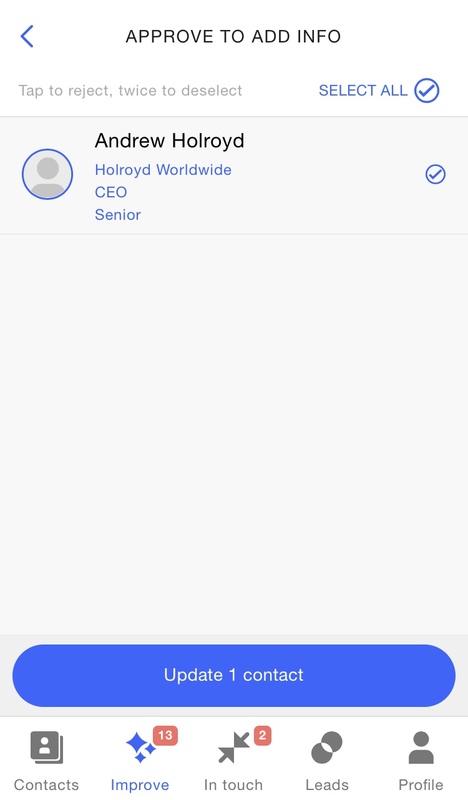 But select ‘Add to Contacts’. 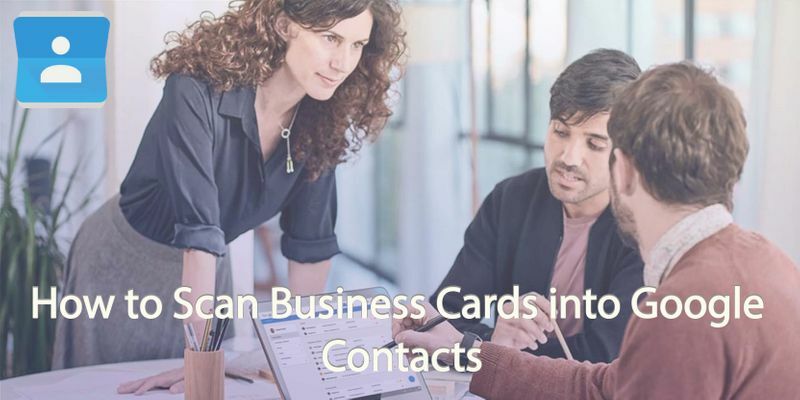 The information will be copied to a new contact card in your contacts. Double check the details and edit if needed. Once finished, click done and the details will be saved to your account! 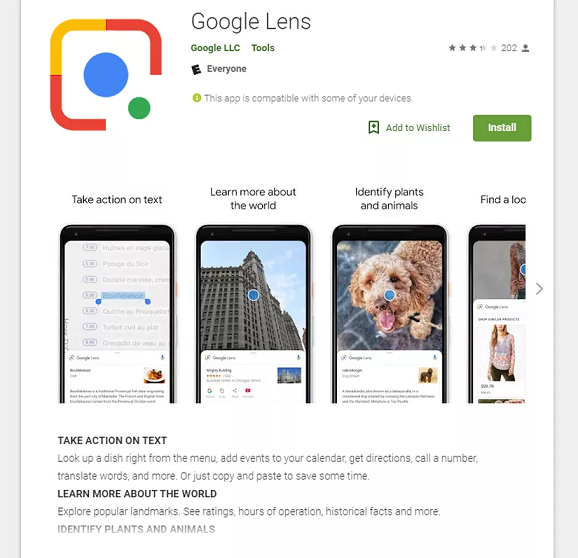 Lastly just so you know, the Google Lens app can also capture information about objects such as products, plants and even species of dogs! You can also add a date to your calendar just by scanning it.